NOW BOOKING: Corporate Holiday Parties! Call now to reserve your event for the holiday season! 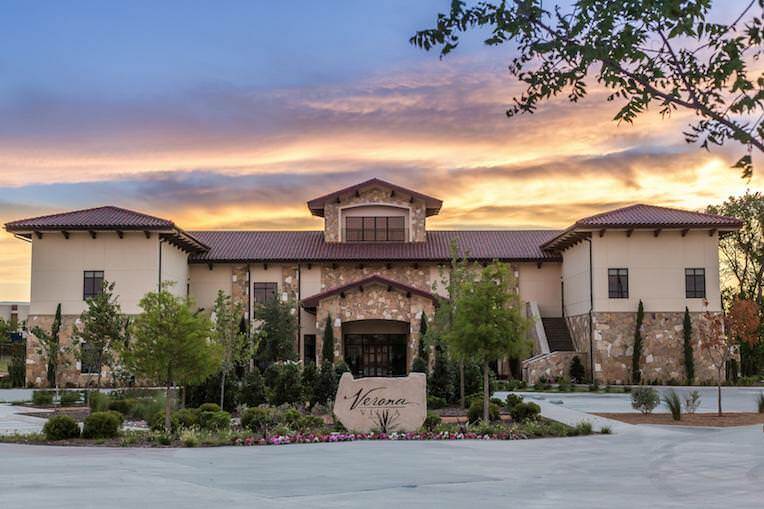 Verona Villa is Frisco’s most exclusive special event venue offering a personalized and customizable approach to occasions ranging from corporate functions, weddings, and banquets. Outfitted with two unique interior spaces and a serene outdoor patio, the venue boasts a Tuscan style aesthetic complete with Italian stone and wrought iron accents that can’t be missed. Strategically located amid fine hotels, notable restaurants, and varied entertainment, Verona Villa offers event attendees the best of North Texas. For more information, visit www.veronavilla.com or reach out to the team directly at info@veronavilla.com.